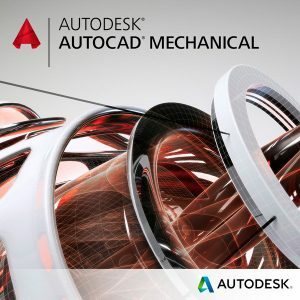 AutoCAD LT® 2D CAD software helps you create 2D drawings faster and with more precision. 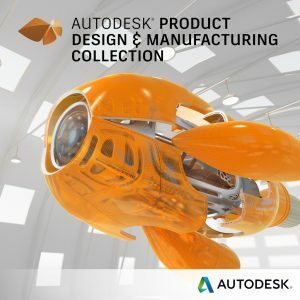 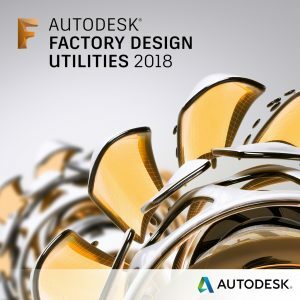 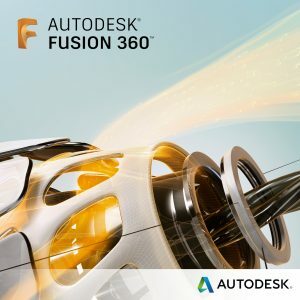 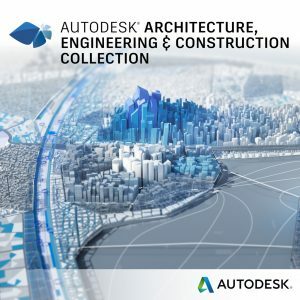 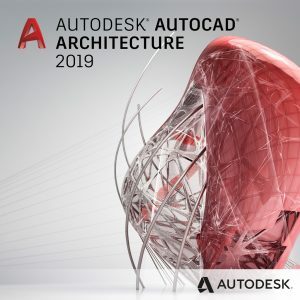 Subscribing to Autodesk products is the most flexible, cost-effective way to access and manage 3D design, engineering, and entertainment software tools. 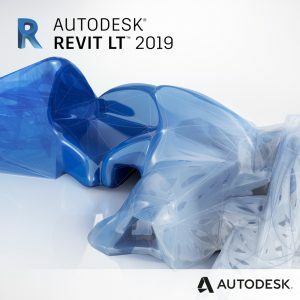 Explore the latest features in AutoCAD LT 2018 2D CAD software, including external reference path repair and recognition of SHX font files.